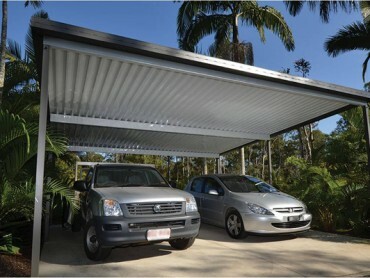 Carports are a perfect addition to any home. 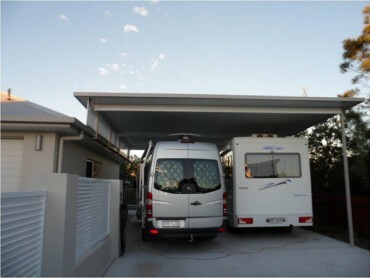 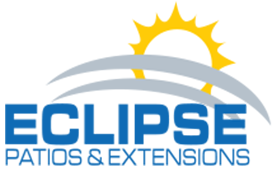 They are an affordable way to protect your vehicle, boat or caravan, while adding value to your property. 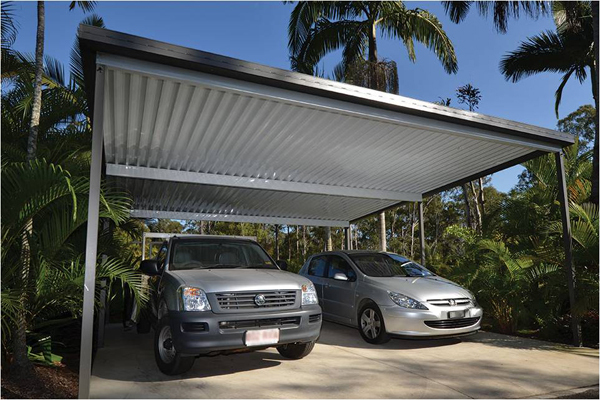 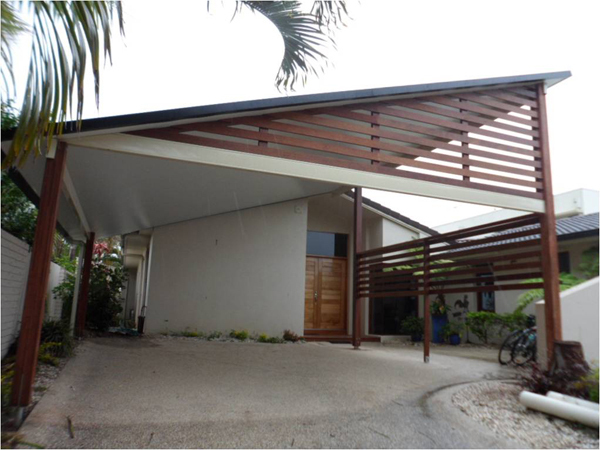 Contact us to design a carport, to enhance your home’s appearance and street appeal. 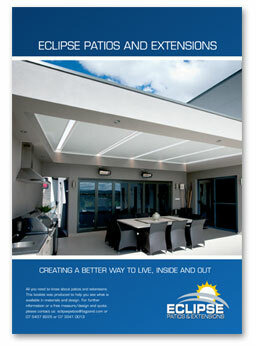 We have an extensive range of designs (or will create a new design for your home) for all kinds of properties. Our builders are adept in any size job, be they small or large, residential or commercial. 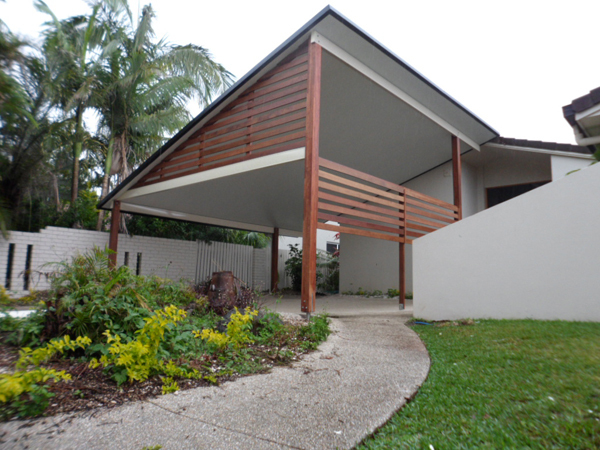 Our designs offer creative and attractiveness patios, giving your property a unique and lasting look.